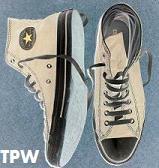 Hi and welcome to The Pewter Wolf. 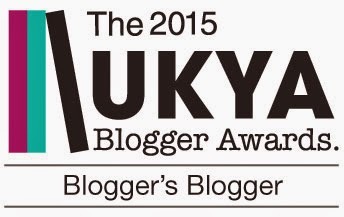 My name is Andrew and I started book blogging back in 2010 after becoming unemployed and needing an escape from all the dead-end job hunting. 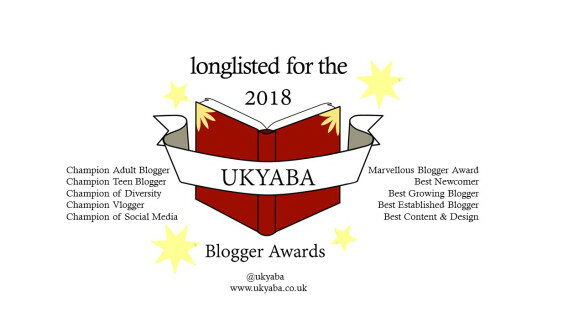 I tweeted and and blogged about the books I had read and, before I need it, I had stumbled into the world of book blogging (not realising it was a real thing at the time) and being invited for my first book blogger event that autumn. That is how I stumbled into book blogging. 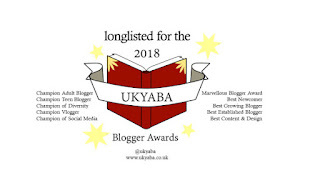 Due to my stumblings, I somehow won the Blogger's Blogger Award at the 2015 UKYA Blogger Awards (as well as being nominated in two other categories - Champion of Social Media and Champion of Diversity in YA). 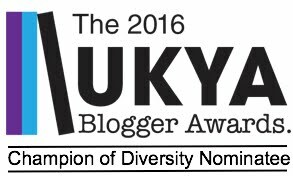 I was again nominated for Champion of Diversity in 2016 and, in 2018, I was shortlisted for Champion Adult Blogger for UKYA Blogger Awards 2018 and longlisted in three other categories: Champion of Diversity, Best Established Blogger and Marvellous Blogger. 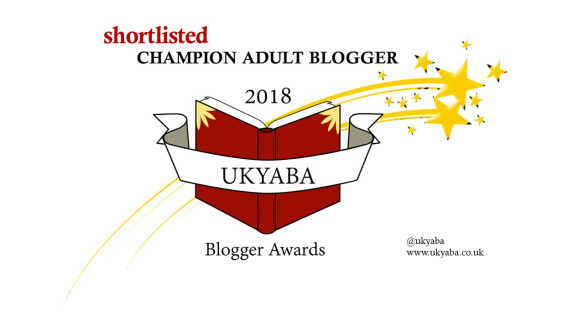 Because of these, I have a small workshop panel about blogging at Young Adult Literature Convention (YALC) 2015 and, again, at the South Bank Centre's Young Adult Weekender 2015. While I admit I am not the most well-read book blogger on the internet, I try and read as widely and happily as I can. My main reading is, mostly Young Adult/YA, but am open to reading middle grade and adult, with an attempt to read more widely within adult fiction from 2017 onwards.